Desserts. No meal or festivity is complete without them. 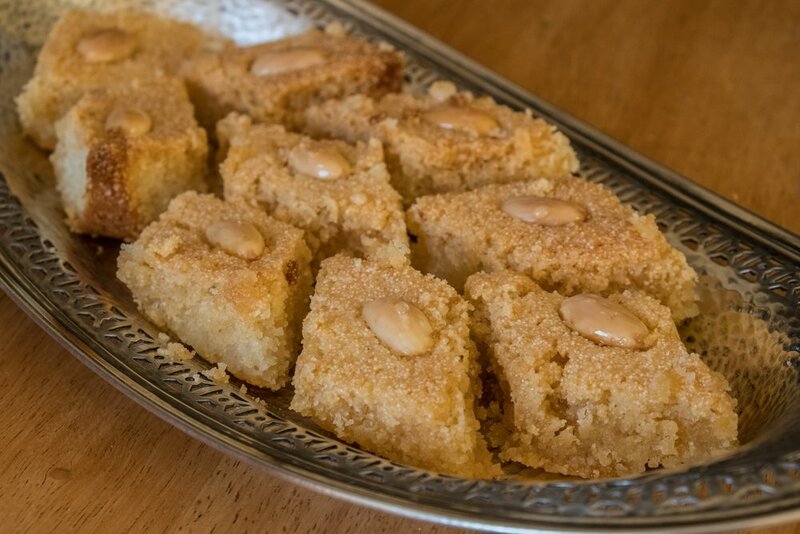 Basbousa is a wonderful option for almond lovers. These delicious cookies are traditionally made during Passover, but are also good throughout the rest of the year.